We are a trusted name in the industry for manufacturing and exporting LED PANEL Lights and much more. We are OEM and ODM for LED products and branding of your LED products in your company name. Micro Electronics is considered a well known name in the market for manufacturing 15WLED Slim Panel Light. 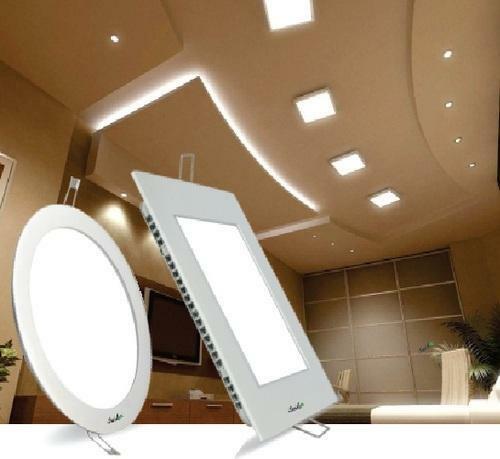 We are a manufacturer of LED Slim Panel Light. For More Detail Please See The Attached PDF. 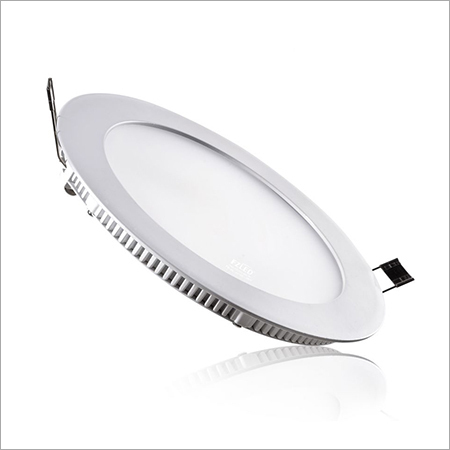 We are one of the acclaimed manufacturers of LED Round Panel Light. We are leading manufacturer of LED Slim Panel Light. 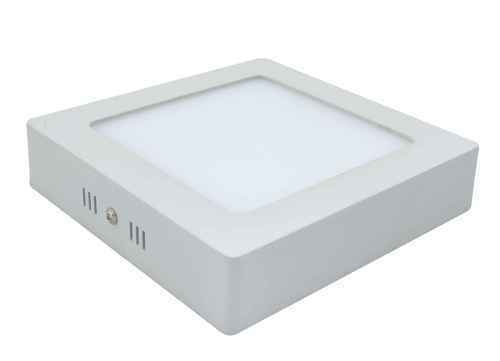 We are leading manufacturer of 18W LED Square Surface Panel Light. 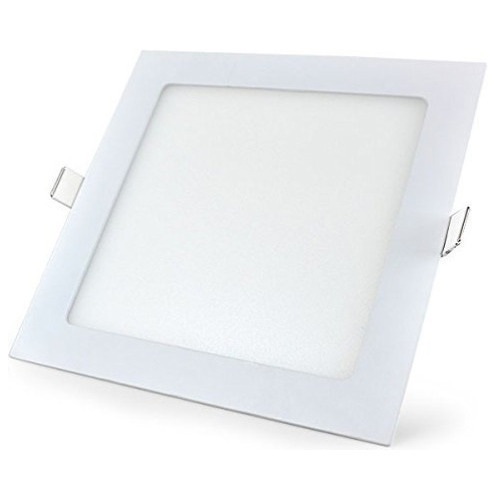 We are leading manufacturer of 12W LED Square Surface Panel Light. We are leading manufacturer of 6W LED Square Surface Panel Light. 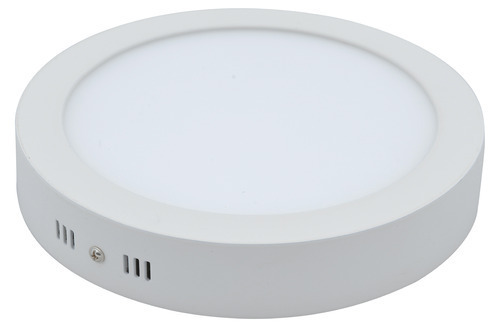 We are leading manufacturer of 18W LED Round Surface Panel Light. 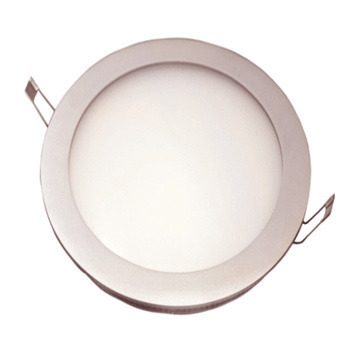 We are leading manufacturer of 12W LED Round Surface Panel Light. 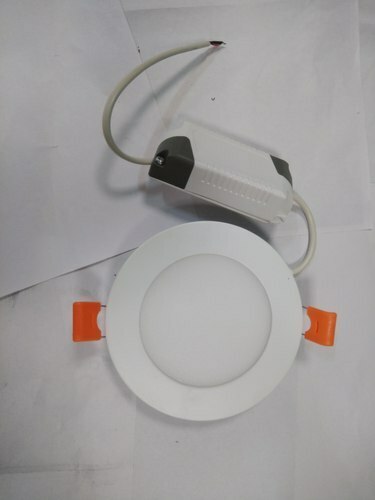 We are leading manufacturer of 6W LED Round Surface Panel Light. We are leading manufacturer of LED Square Surface Panel light. 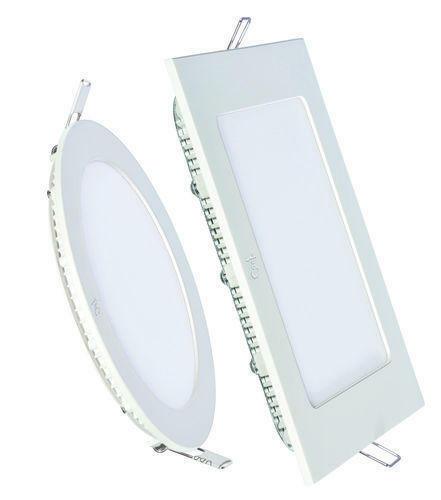 Looking for “LED PANEL LIGHT”?